Contrary to popular belief, wisdom tooth removal is a completely pain-free operation and one that goes a long way to alleviating the pain caused by an impacted tooth in the first place. Impacted wisdom teeth are a common complaint that mainly affect older teenagers and young adults. The area in your mouth, including the teeth, gums and surrounding tissue, is numbed with the use of a local anaesthetic. 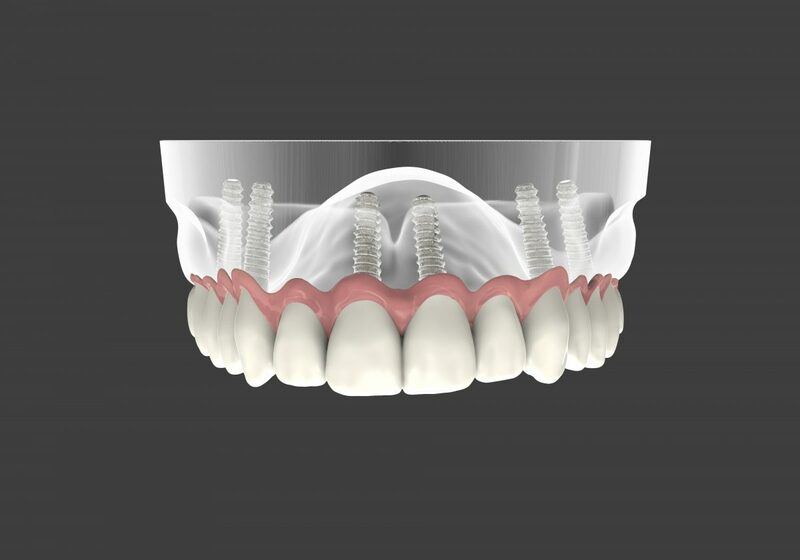 This means that as the patient you won’t feel any pain during the entire extraction procedure and for a period following it either. Furthermore, some patients can choose to have sedation via IV. This is not required, or even desired, by all patients and the decision to have a sedation is completely up to the patient; however, for those who are feeling anxious about the treatment, it is certainly advisable. It’s highly unlikely that you will have any sensation during the operation. 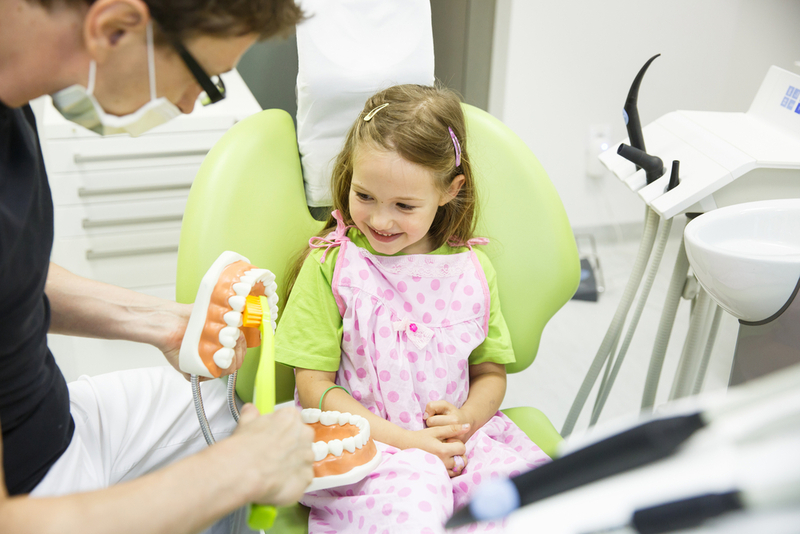 Your dental practitioner will check with you that the area has been sufficiently numbed. Should you feel any sensation at any point then do let your dentist know so they can give you more anaesthetic. 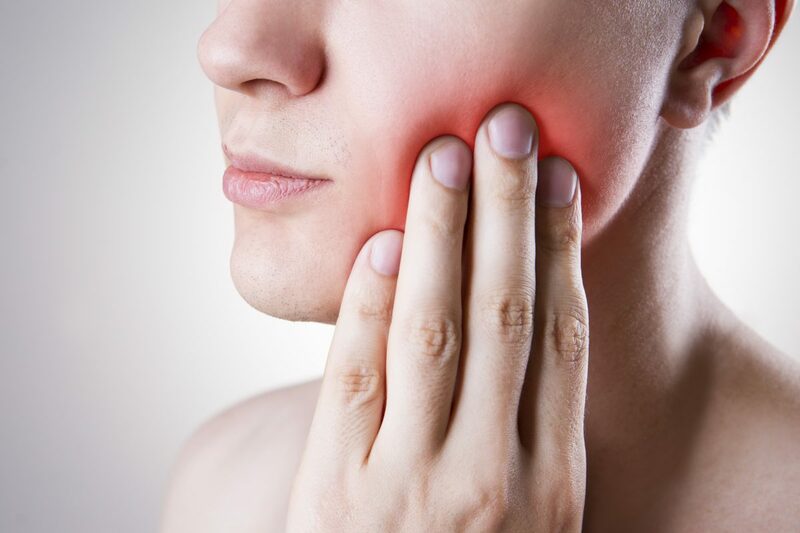 Many patients also worry about pain and discomfort following the surgery, but actually, patients tend to find that the relief of the wisdom tooth having been extracted outweighs any short-term discomfort. For those who do experience discomfort following the extraction, over-the-counter painkillers may be taken, or some can be prescribed by your dentist. Those who choose a sedative will need to find someone to drive them home, whilst patients who did not have a sedative are able to drive themselves home. 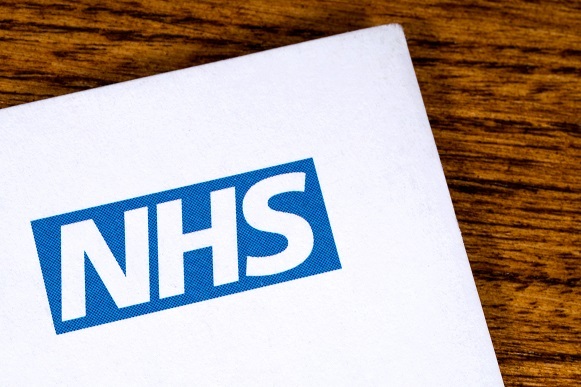 The local anaesthetic will wear off after a few hours and during this time it may be hard to eat, but our dedicated dental team will ensure you are aware of any expected side effects and how to alleviate them for a painless experience. At London Dental Smiles, our dentists have years of experience when it comes to wisdom tooth extraction. This means they know only too well how to carry out this common procedure with the least discomfort possible and with no pain whatsoever. It is always advisable to have wisdom tooth removal carried out by the most experienced dental practitioners, namely those who have an excellent reputation in the field of extraction, such as London Dental Smiles. Thanks to our expert use of local anaesthetic and patient aftercare, wisdom tooth removal is a completely pain-free procedure and one that can improve the discomfort and pain of impacted wisdom teeth no end.